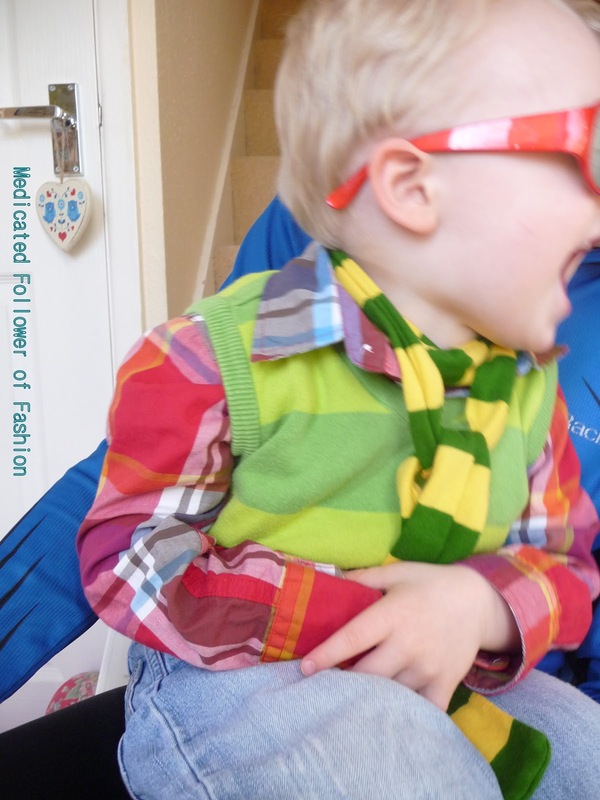 Medicated Follower of Fashion: I Spy with my little eye...something beginning with Y! I Spy with my little eye...something beginning with Y! Eye eye! I spy! It's time to link up with Mum of One for #ISpy. This week we've been given the letter Y. Can you spot what it is? It's a little obscure.. Guesses in the comment box please! Hahah, that is flippin hilarious!! Well... There is yellow in the pic, but that's not it. Try shortening the word yellow and think more of an action/sound!